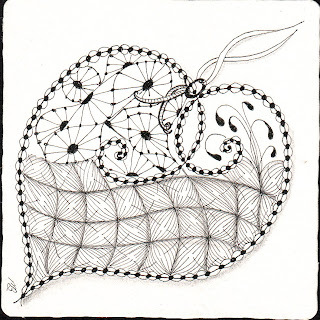 Love your zentangles! 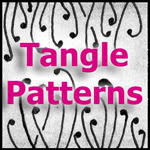 I hope you don't mind but I've been copying them so that I can practice the tangles you use. 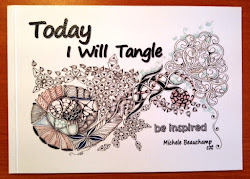 This inspires me to make all my valentines using tangles instead of the more predictable reds, pinks and white lace collages. 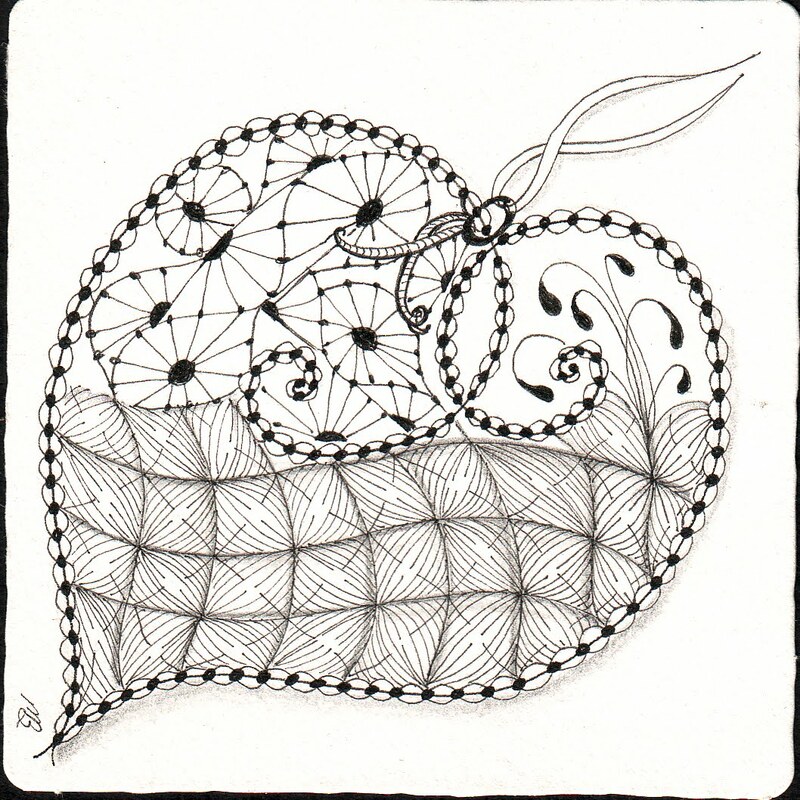 Very pretty heart-I love hearts! Thank you and I am happy to share and for you to copy, that's how we get more snazzy ideas!